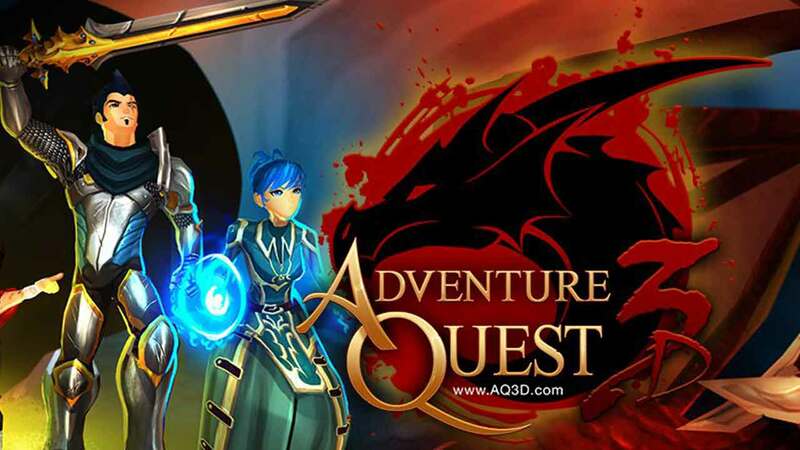 Artix Entertainment today announced that the highly anticipated Kickstarter funded addition to their AdventureQuest franchise, AdventureQuest 3D, will be entering Open Beta as soon as this October. This follows the tradition of the original AdventureQuest and following AdventureQuest Worlds that were both launched in October in previous years. The team also announced that there will be an Early Access program for eager fans of the AdventureQuest franchise that will grant access to the game ahead of the October Open Beta event. Beginning Thursday of next week, September 26th, the team at Artix Entertainment will begin a series of interviews with various popular personalities and websites within the gaming industry that will include a large number of Early Access codes to grant fans access ahead of time. Players can also look forward to some exciting new content sticking to tradition with AdventureQuest’s legendary holiday events with the Shatterskull Tower and Mogloween Haunted House events to celebrate the upcoming Halloween festivities.